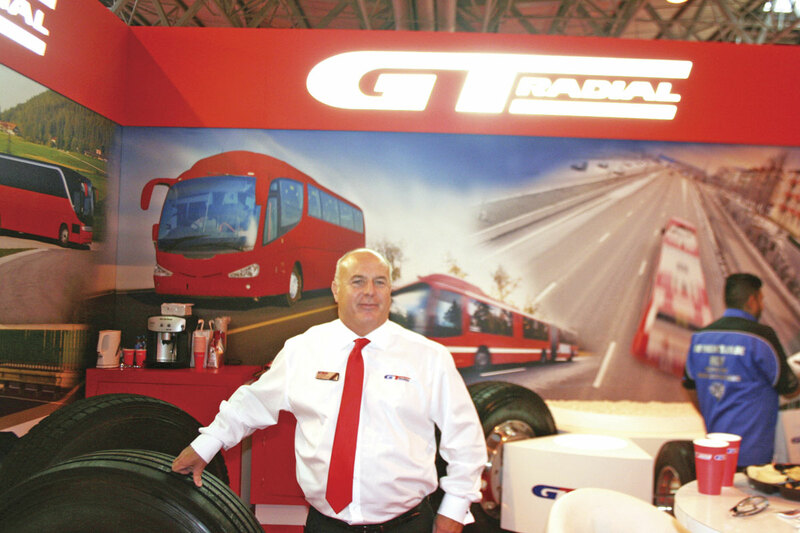 Growing an ever stronger foothold in the UK bus and coach industry is the plan at Giti Tire, the company behind the GT Radial brand. We have already brought you news of the company’s new tyre range designed specifically for PCV applications, but with the business now making strides towards achieving a greater share of the market, B&CB met with its Sales & Marketing Director, Tony McHugh, to see how the company is stepping up to the sales challenge. 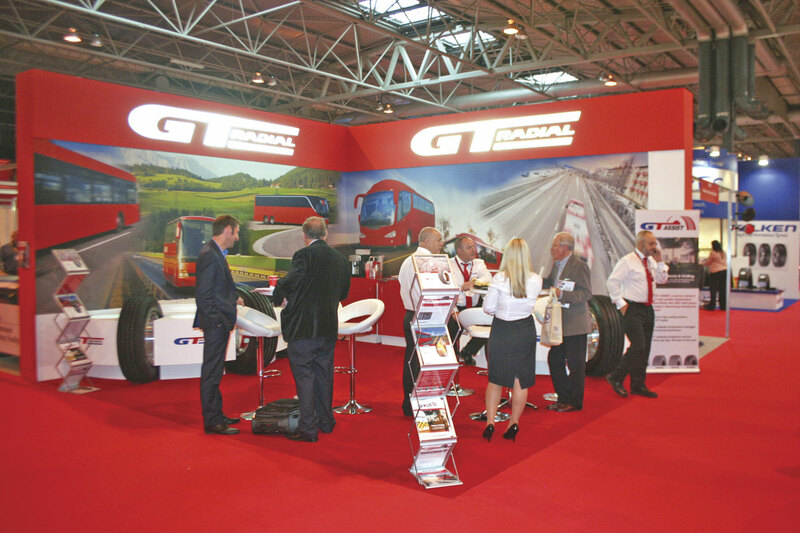 GT Radial’s first foray into PCV specific tyres was with the launch of the GAU861 Urban for all round fitment, which was launched at the CV Show in April and is the company’s flagship bus and coach tyre. GAU stands for Giti All round fitment Urban tyre. It has been specially designed for driving in town or city conditions with frequent stops and changes in speed and direction. It has an extra reinforced sidewall protector to resist the excessive curbing tyres in city bus applications have to contend with. Further to this, the GAU861 has been built to rebuff impact damage. 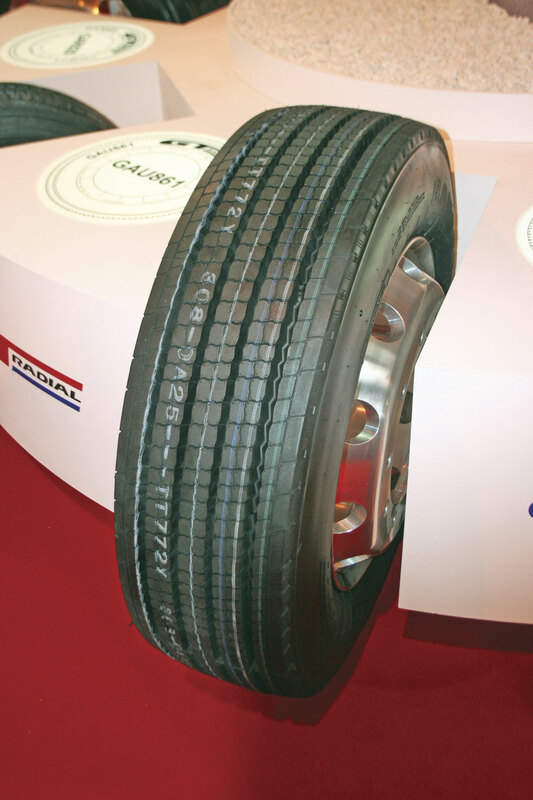 Giti Tire claims the GAU861 achieves good mileage performance, combined with good comfort and reduced noise. It is M+S marked, indicating good traction in muddy and wintry conditions. It is currently available in size 275/70R22.5, which Tony said was a ‘big segment’ for it to cover. On its EU tyre label, it is ranked E for fuel consumption, B in grip and has a noise rating of 73dB. 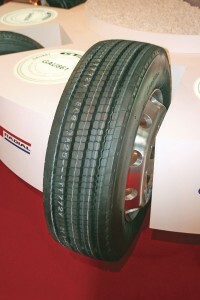 The tyre is currently being trialled on an articulated bus and the company claims it is performing well. It is also on test at Heathrow Airport on shuttle buses. Introducing the GAU861 was only part of GT Radial’s push into the bus and coach market, as at around the same time it launched the GT629 bus and coach tyre. This product’s pattern is designed to deliver a quiet and comfortable ride in long haul operations. It features a new interlocking sipe design with open shoulder and sidewall protector ribs. M+S marked, it is intended to offer excellent all season traction with even wear and improved resistance to heel and toe. Available in size 295/80R22.5, it is rated D for fuel consumption, B for grip and has a noise rating of 74dB. GT Radial has not stopped with the introduction of its initial two PCV tyre options. In line with market demand it has recently added the GSR225 Combi Road steer axle tyre to its range, which sees it enter the growing multi-usage sector. Designed to perform in both regional and long haul operations across a wide range of commercial vehicles, it has specially developed tread and base compounds to improve mileage and a wider tread pattern to deliver excellent handling and extra resistance to tearing and curbing. In addition, a new casing construction has been developed for increased load indexes to cater for the introduction of Euro6 regulations and the extra weight which added to the axle by emission filters and other air cleaning devices. The GSR225 Combi Road is initially available in size 295/80R22.5, with 275/70R22.5, 315/60R22.5, 315/70R22.5 and 315/80R22.5 available before the end of the year. Load indexes range from 148/145M to 156/150L. All new heavy bus and truck products are the result of the company’s advanced testing and evaluation programme, with more than 1,000 tyres on field test across Europe at any time.